Riverland’s Award Winning Bakery. First class, country hospitality is assured by the friendly, helpful staff of The Country Bakehouse. Wander in for a quick bite, or take your time to savour the selection of freshly baked pastry lines, gourmet sandwiches and rolls, mouth-watering, piping-hot luncheon treats and enjoy a range of espresso coffees and teas.Open Mon-Fri 8am- 5.30pm, Sat 8am-1pm. On the menu you’ll find everything from their famous mouth-watering pizzas, original recipe fried chicken, homemade hamburgers, steak sandwiches, pies and pasties, fish and chips and so much more. They cook in cholesterol free Canola and Cottonseed oils. You can have a sandwich freshly prepared, or choose from the wide variety of cakes on offer. Coffee lovers can enjoy a freshly ground cappuccino or latte, with smoothies and frappes also available. Air conditioned dine-in facilities, with the security and convenience of an in-store ATM machine, EFTPOS facilities and internet café. Recharge your mobile phone, pick up the latest music CDs or choose a DVD. Dine in or takeaway. FREE WIRELESS INTERNET. Take time out in Evolve on Terrace's coffee shop while enjoying the relaxing music. Specialising in gluten free cakes. Browse the extensive range of beautiful gifts including fair trade products and homewares. Open Mon-Fri 9am-4pm, Sat 9am-12 noon. Extended trading during December. The Bistro is open from Wednesday to Sunday for lunch and dinner offering a variety of traditional bistro meals, lighter menu options, delicious desserts and a selection of freshly brewed coffees and teas throughout the day. With quick turnaround times and friendly, eﬃcient service, it’s no wonder it’s such a popular dining venue for locals and visitors alike. Come in, relax and let the kids have fun in the undercover playground. 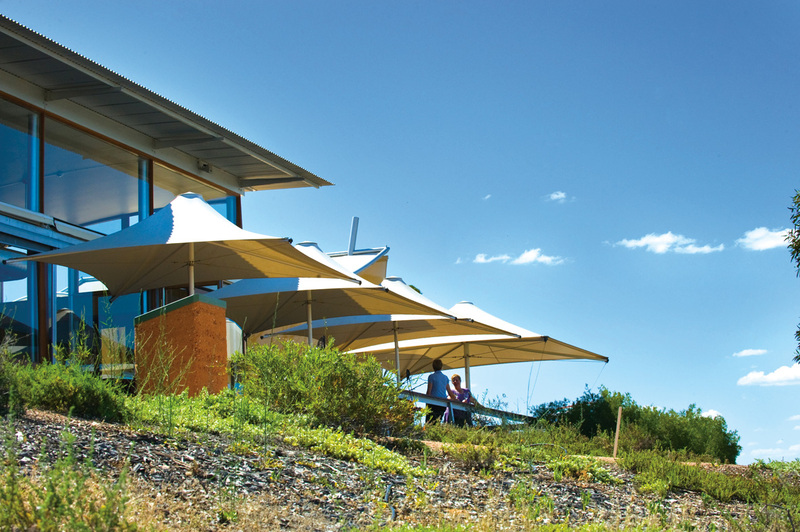 Loxton Hotel’s chefs are acclaimed for their flair, attention to detail and imaginative menus, which always highlight the Riverland’s wonderful fresh produce. The Bistro is regarded as being at the forefront of first class dining in the region offering outstanding seasonally based fare; a clever combination of traditional country hotel favourites and contemporary cuisine. Counter meals and light snacks are available from the Saloon and Main Bars. A proud member and supporter of Food SA, Loxton Hotel was the only hotel in the region to be awarded an inaugural Riverland Trust Mark, which distinguishes providers of premium quality produce, products and experiences. 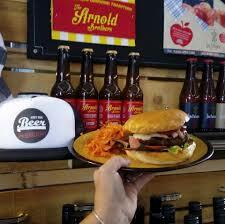 HYB is a casual burger bar just off the beaten track in Loxton. The converted warehouse offers a unique dining environment for sharing a meal or catch up with family and friends. 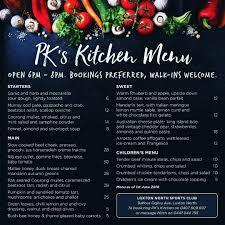 Come dine with us at PK's Kitchen, restaurant dining, table service. Children's indoor play area and outside playground. Extensive wine selection. Come and try our quality range. Bookings preferred, walk-ins welcome. 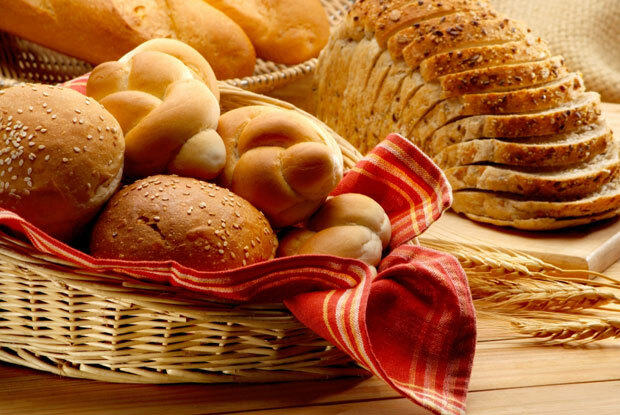 Come in and enjoy our large variety of fresh and locally made products. Open Mon-Fri 8.30am-5.00pm, Sat 8.30am-2.30pm, Sun 9.00am-2.30pm..
Espresso coffee & cakes, Café open 7 days – seasonal menus including breakfast and lunch. Casual alfresco dining, bookings appreciated. Open 9am to 4pm Mon-Fri, 9am to 5pm Sat, Sun & Public Holidays. Closed Christmas Day, New Years Day and Good Friday. Holmes Rd, Kingston on Murray. Serving up a mix of traditional bistro style and quirky modern Australian food. Kids playground, eight ball table, retro tabletop game station and more. Thursday closed, Friday 5pm to 8pm, Saturday 5pm to 8pm, Sunday 12 noon to 5pm.